Communication is a key component to business growth. Improve the flow of crucial information between departments and maximize productivity with Typetalk. Releasing a new service? Trying to acquire a new account? Stay on track with Backlog. Manage timelines, task lists, and changes using one simple project management tool. 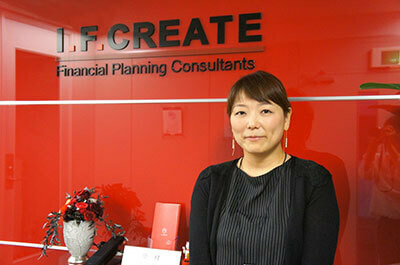 I.F.CREATE is a financial planning agency that specializes in property, casualty, and life insurance. Backlog has helped our team better evaluate progress. We are now able to easily access who is working on what and the amount of time needed to complete the task. Task management software that promotes work transparency.